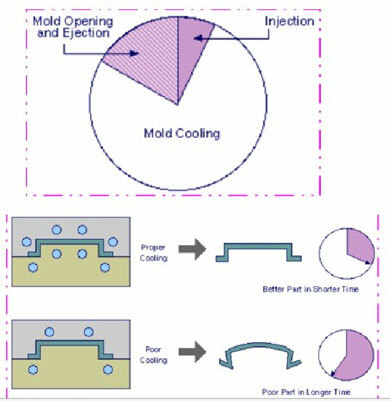 Home » Injection Molding FAQ » What is short shot and how to solve it? 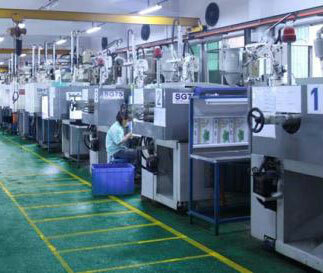 Generally a short shot will be due to man, machine or process. If you can define some of the operating parameters, material, personnel, cavities, manifold type, material drops, pressure, valve gating, cycle time, etc. and monitor the variables in the process. To determine process capability you will have a good start as to where your issues are and why. The data will point you in the right direct to the root cause, and when you can repeat the defect on demand by changing a variable you have successfully identified root cause. Try using Fish bone diagram and covering the 6M. Also try to understand what is this short shot. Do you get it with flash? If yes, then this is because of pressure spikes due to unbalanced filling or switch over pressure. If the section thickness is less, then it is due to fast cooling and you need to increase injection rate and if it is due to air trap, you have to modify injection location/ part thickness. All these are solutions; but if you really understand the preliminary cause, then using the six sigma techniques would really help. From another perspective with your material, look at the melt flow and at the +/- range of the melt flow from each raw material shipment. 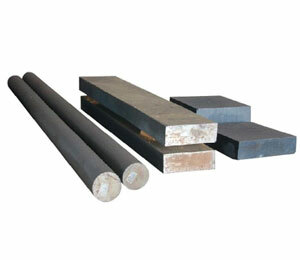 The range of melt flow in many materials is wide enough to cause enough changes in packing out to sometimes cause out of tolerance dimensions and/or short shots. That then can be compounded by mixing in regrind or too much regrind without it being mixed thoroughly enough. Regrind has a wider melt flow range than virgin material. If this turns out to be the case, the problem can be greatly reduced by using a process controller with decoupled molding. This will monitor the packing out time which will vary with the individual shot melt flow allowing more time to reach packing out in one case and in shutting injection time off sooner if the melt flow is in the other direction. 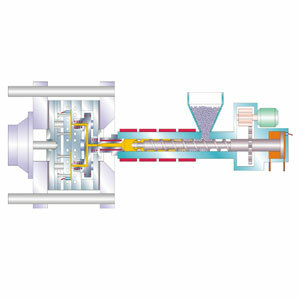 If it passes beyond total injection forward time without reaching the proper pressure, then with a good process controller, it will have the capability to automatically detect the poorly packed out shot even if it is not a short shot and reject the shot out the back of the press or have a conveyor reverse and again throw the shot away. Which action below could possibly help to solve a shortshot problem?